The Madison Sewing StudioÂ held it’s grand opening, as well as an all day ‘Swatch-a-thon’ last weekend to great success. The events kicked off Friday night with an open house, featuring sewing demonstrations, music, and more. Saturday’s event, the Swatch-a-thon, wasÂ a sewing/creating marathon where participants used swatches donated by area stores to create a design over the course of the day. 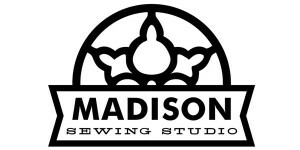 The Madison Sewing Studio, located inside Sector67, is a community workspace that allows users access to a variety of sewing equipment, including industrial-grade machines. It’s also a great space for people interested in the textile arts to network with others in the field. In addition, the space will offer classes on several different types of sewing and sewing projects. Co-organizers Melissa Behrens and and Maggie Welsh have been hard at work setting up the space and getting it ready for use since November. With the space now open, we are looking forward to a variety exciting sewing classes and events. 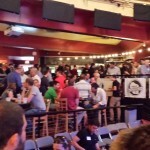 Join Capital Entrepreneurs on a (coach) bus trip to Milwaukee on Wednesday, February 12th to spend an evening learning about Techstarsâ€™ Chicago program, presented by Startup Milwaukee and Golden Angels Investors. For more information and to reserve your seat, go here. 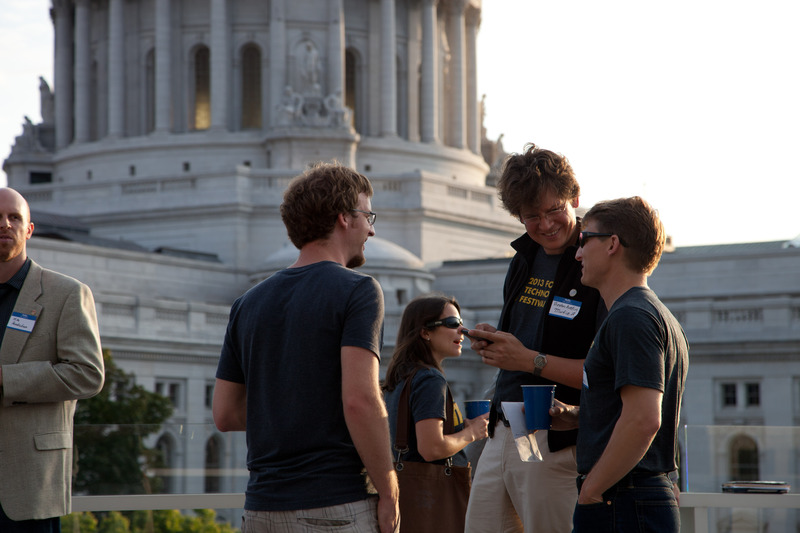 The 2nd Capital Entrepreneurs / Startup Milwaukee joint event will take place in Madison TONIGHT (January 22nd) starting at 6pm. Itâ€™s an Open Social format, so anyone with an interest in entrepreneurship is welcome to join. The event will focus on continuing the conversation about better connecting and strengthening the entrepreneurial communities in Madison, Milwaukee, and throughout the state. 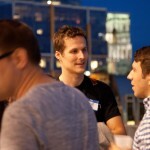 There will be plenty of time for networking with entrepreneurs from Madison and beyond. It will take place on the top floor of the new Madison Central Library. Additional partners for this event include 100state, gener8tor, the Forward Technology Festival, Godfrey & Kahn, and UW-Milwaukee. Thereâ€™s a new startup in town. Meet GoStrive, a community engagement platform for health and wellness organizations (and special events). Founded in 2012 by University of Wisconsin-Whitewater professor, Choton Basu, the startup now has nine employees. 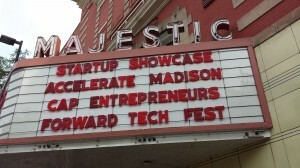 GoStrive is currently lead by Accelerate Madison founder, James Jackson. GoStrive is the exclusive partner of the National Parks and Recreation Association, and is based in both Whitewater and most recently, on the Capitol Square in Madison. GoStrive is good news for those who love Parks and Recreation programs in Madison! 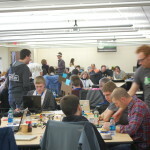 The startup has just launched Madison School and Community Recreation (MSCR) events on their mobile platform. MSCR marks GoStriveâ€™s 100th Parks and Recreation partner. MSCR is one of many Wisconsin agencies on GoStrive, joining Middleton, Whitewater, and Lake Mills. 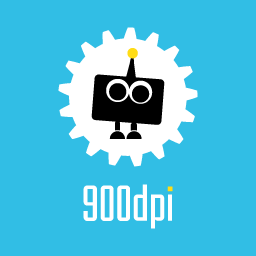 The platform is now used by 100 agencies in 22 states. “We are excited to be part of this cutting-edge Wisconsin company connecting Madison citizens to a wide variety of recreation opportunities.” said Lucy Chaffin, MSCR Executive Director. â€œMarking this milestone with Madison School and Community Recreation is an honor to GoStrive, and a testament to the groundswell weâ€™re creating within Parks and Recreation agencies in our own backyard, and in communities across the nation,â€ said James Jackson, President and COO of GoStrive. Learn more about GoStrive on their website, or follow them on Facebook and Twitter. Download GoStrive for free in the App Store and on Google Play. Spill is a confidential place for young adults to â€œspillâ€ about life issues anonymously, and share advice, support, and encouragement with one other. Originally launched for college students, the service has now expanded to high school students in the US and Canada. Spill is now available at 150 colleges, and they currently have an IndiGoGo campaign to bring Spill to even more campuses. Spill also just released mobile apps for both iOS and Android. Read more on The Next Web here. 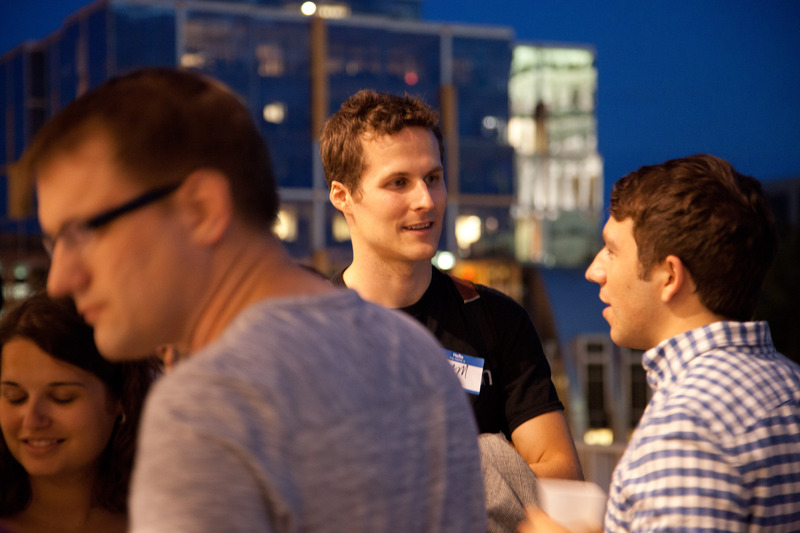 gener8tor has been rated as one of the “Top 9 Hot Startup Accelerators” by CNN Money. 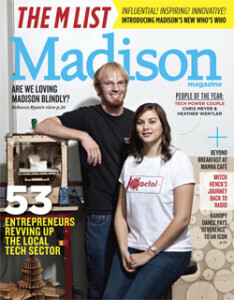 gener8tor is based in Madison and Milwaukee, and hosts two 12 week accelerator programs each year. gener8tor was represented by their focus in Hardware, which pulls from the area’s local manufacturing network and offers access to electrical and mechanical systems, industrial design machinery and 3D printing. gener8tor recently announced their Winter 2014 class which is ongoing now in Madison. Check out the full Top 9 Hot Startup Accelerators list by CNN Money here. 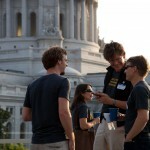 The 2nd Capital Entrepreneurs / Startup Milwaukee joint event will take place in Madison on the evening of January 22nd. It’s an Open Social format, so anyone with an interest in entrepreneurship is welcome to join. The event will focus on continuing the conversation about better connecting and strengthening the entrepreneurial communities in Madison, Milwaukee, and throughout the state. 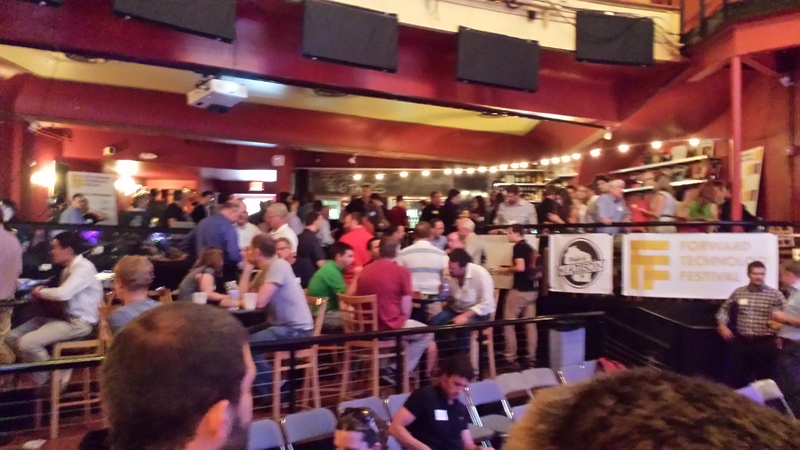 There will be plenty of time for networking with entrepreneurs from Madison and beyond. It will take place on the top floor of the new Madison Central Library, and beverages will be provided. Additional partners for this event include 100state, gener8tor, the Forward Technology Festival, Godfrey & Kahn, and UW-M.
Be sure to RSVP here. Coming from Milwaukee? There’s a free bus. There is an upcoming Doyenne Retreat for women entrepreneurs the weekend of February 7-9, 2014. The Doyenne Retreat is a weekend-long, strategic planning workshop for women-led startups. The Retreat is a opportunity for you and your team to escape the day-to-day routine and focus on developing your next strategic move. There will be intense feedback and guidance from mentors and peers who are experiencing similar challenges. The Doyenne Group is dedicated to creating communities of women entrepreneurs. Limited spots remain, but you must apply by January 29 here. More information about the retreat and schedule is available here. 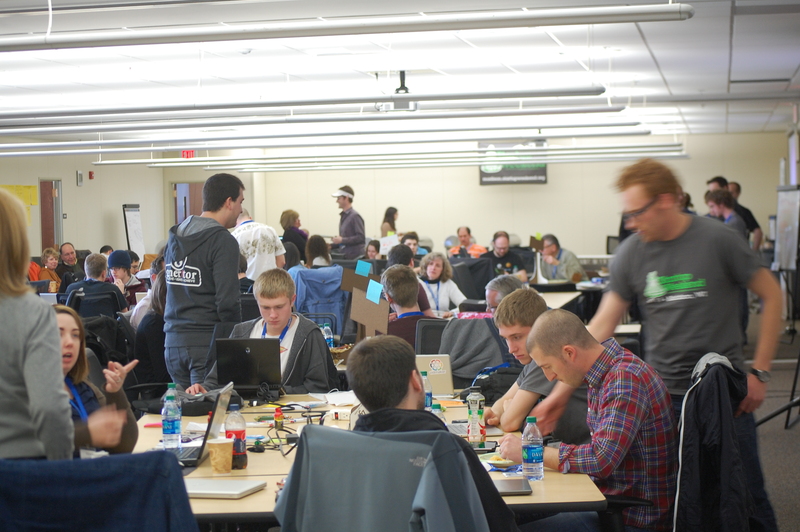 gener8tor kicks off its Winter 2014 class in Madison this week. This is the fourth class since gener8tor launched in June 2012. Since that time, 18 companies have graduated from the program and gone on to raise more than $10 million in funding and create nearly 100 jobs. Edison DC Systems – High efficiency direct current power systems for data centers. Liv Blends – A Nespresso machine for freshly blended beverages. Men’s Style Lab – A concierge clothing service. Driblet – A smart water management solution. Review Trackers – A review monitoring solution for multi-businesses. For more, read the full press release here.